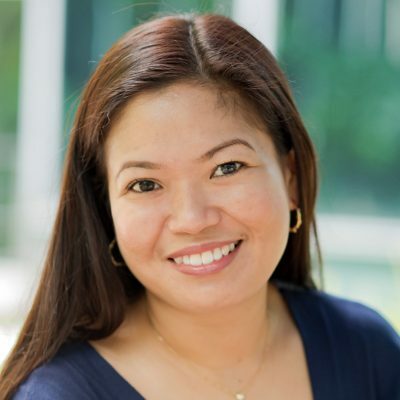 Gladys received her Degree in Dental Medicine from the University of the Philippines in 2001 with an outstanding graduate medal from the International College of Dentists. She practiced general dentistry in Manila, Philippines for four years before moving overseas with her family. Since moving to Singapore in 2006, she has been involved in singing with choir groups. She returned to dentistry in 2012 and has quickly reacquainted herself with the dental office environment. After joining ExpatDental in April 2013, she has acquired skills in new advancements in dental technology and is handling purchasing and dental assisting. Her favorite book of all time is Eat, Pray, Love by Elizabeth Gilbert.